The biggest Endurance ride in Australia, The Tom Quilty is held in a different state every year. It is 100 miles in one day, and this year was being held in Victoria. Just a mere 1800kms away from us in Queensland, but we’re not going to let a trifling thing like distance stop us. I can hardly believe that I used to think to 225 miles from London to Manchester was a long way. That makes you practically neighbours in Australia! To ride in the Quilty, you have to have qualified. That means that you must have successfully completed a 160km ride before. I haven’t and so I was going with the Splendacrest Team as a strapper. 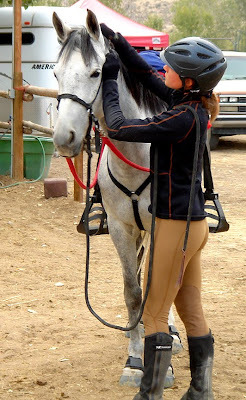 Jay always acts as Head Strapper, and your ride is made much easier with having a back-up crew to help. First however, we had to get there. 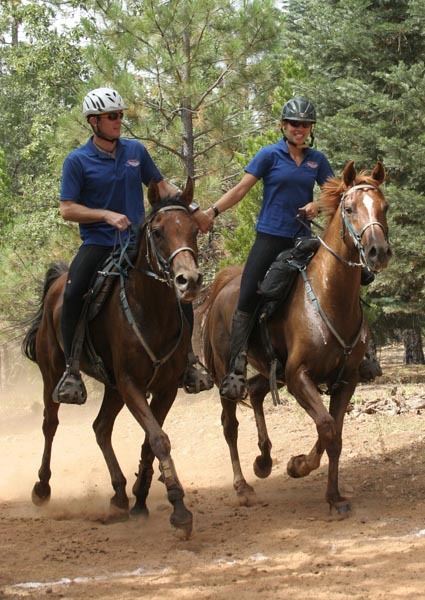 We were taking 5 horses – 4 to be ridden, and a spare, because you wouldn’t want to go all that way and your horse not work! G, Tarni, and Kim were going to be riding, along with an American lady who was flying over just to ride in the Quilty, and who Jay was supplying a horse for. Fellow team member Clio was riding as well, but not one of our horses.